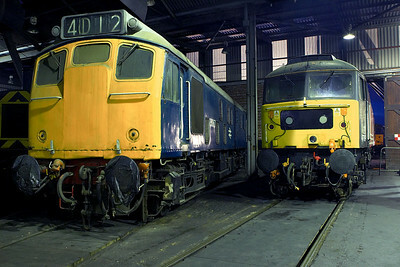 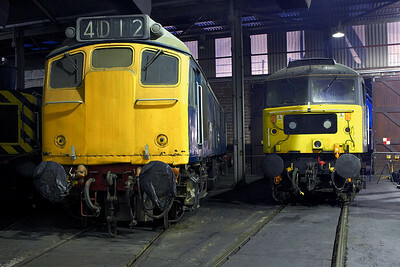 25067, 47769 rest inside the roundhouse at Barrow Hill TMD on 12/02/2206. 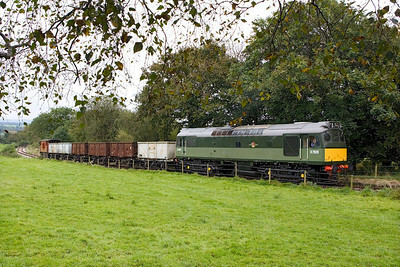 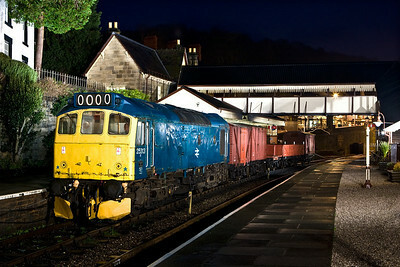 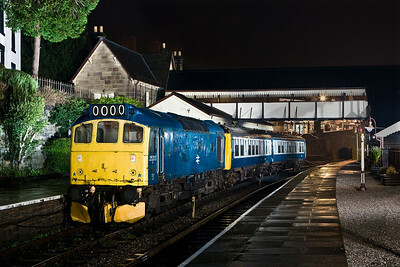 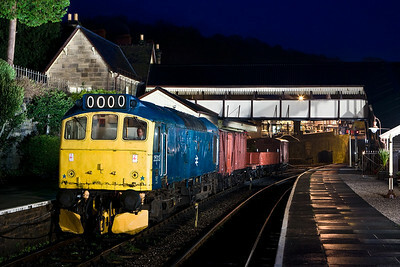 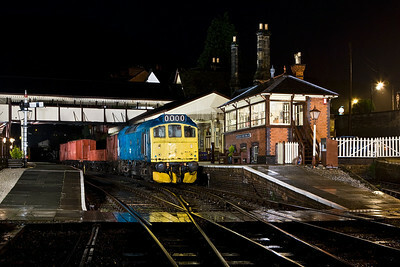 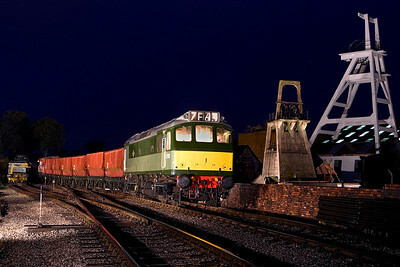 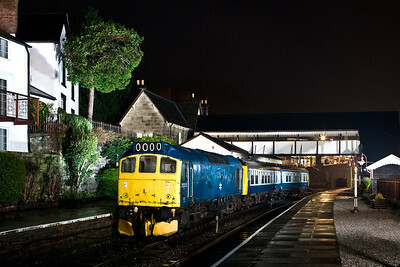 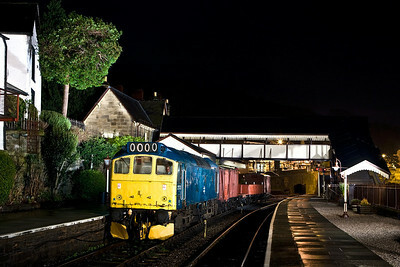 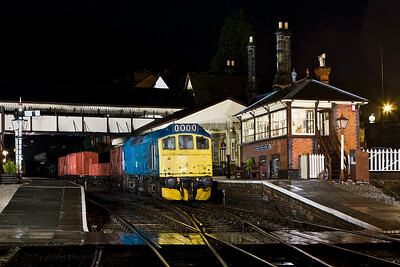 25313 stands at Llangollen with a short mixed freight on 19/01/2008. 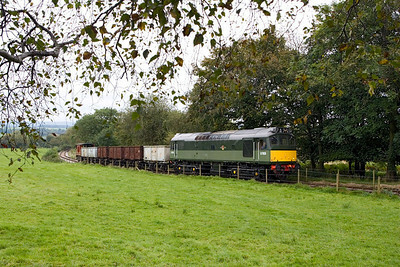 25313 drags a failed LO262 at Llangollen on 19/01/2008. 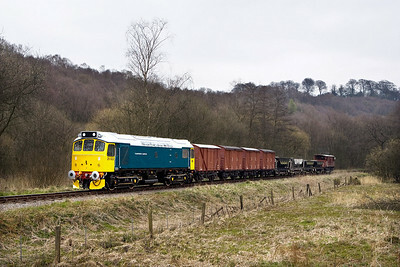 25322 'Tamworth Castle' stands at Cheddleton with a mixed freight on 19/04/2008. 25322 'Tamworth Castle' passes Banktop with a mixed freight on 19/04/2008. 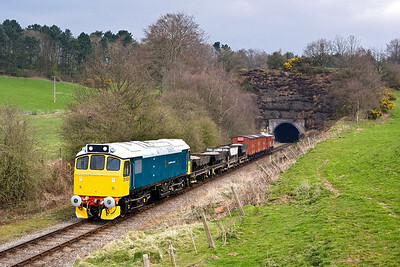 25322 'Tamworth Castle' exits Cheddleton tunnel with a mixed freight on 19/04/2008. 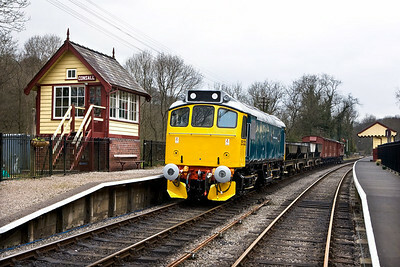 25322 'Tamworth Castle' stands at Consall with a mixed freight on 19/04/2008. 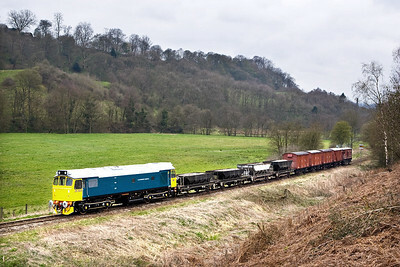 25322 'Tamworth Castle' gets the road at Consall with a mixed freight on 19/04/2008. 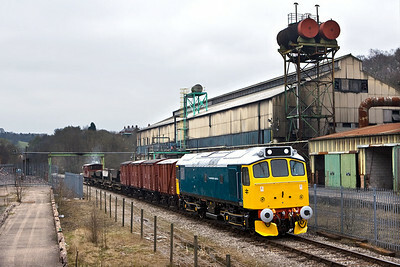 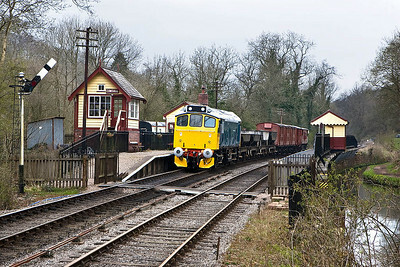 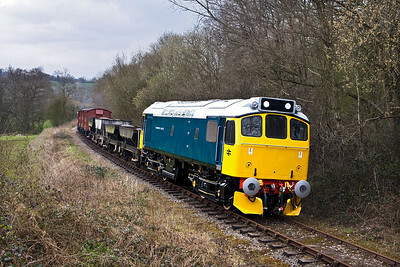 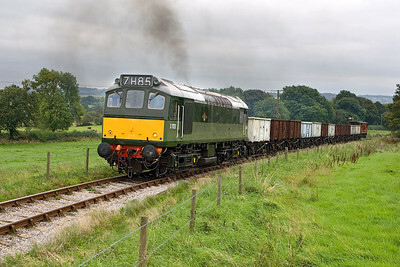 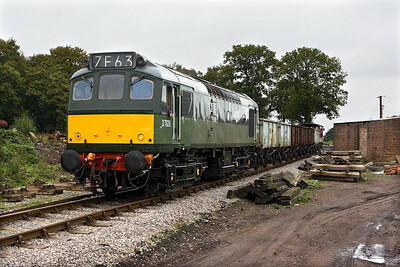 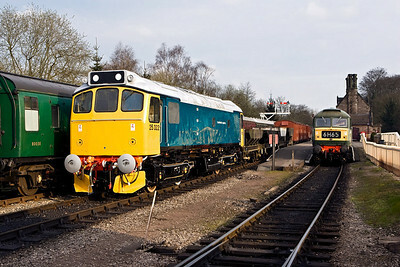 25322 'Tamworth Castle' passes Dustystile with a mixed freight on 19/04/2008. 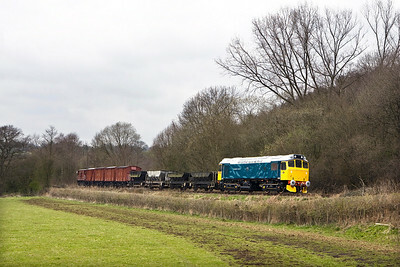 25322 'Tamworth Castle' passes the Thomas Bolton Copperworks at Froghall with a mixed freight on 19/04/2008.